Over the years, patients have expressed concerns about the traditional amalgam fillings. Many people understandably do not like the silver look of the amalgam filling. Although the scientific consensus is that amalgam fillings are safe, the dental community has continued to develop stronger, more durable and more aesthetically pleasing fillings. An amalgam filling looks silver. This can be embarrassing for patients, who would prefer to be able to share a laugh or a smile without revealing their restorative dental work. Do you prefer to have dental procedures that will hide filled cavities or other procedures? If so, then you should contact Dr. Hwang at Eten Dental. Our experienced staff can review your dental history, examine your mouth and give you the best option for hiding your fillings. The newest material for fillings is a composite resin. Composite resin has largely replaced amalgam fillings as patients are concerned about the aesthetics of their dental work. Composite resin is specially blended and made to resemble the color of your natural tooth. At Eten Dental, we use composite resin to fill dental cavities. We also use composite resin to dental bond front teeth, creating a smile that is so natural no one knows you went to the dentist. Composite resin is made from glass or quartz filler which has been added to a resin medium. 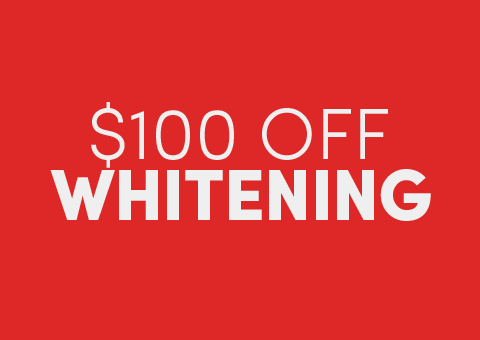 This mixture produces a material that is tooth-colored that is easy to use for filling cavities. The invention of composite resin offers a substitute to the amalgam dental fillings dentists once relied on. The mixture that forms composite resin contains no metal and is easily shaped to mimic a natural tooth. You won’t even be able to tell that the tooth has been filled, and you’ll feel confident about your smile. Why is Composite Resin Popular? For decades, amalgam was the only option for dentists to fill cavities. Patients who wanted a more natural-looking filling had to pay for very expensive cosmetic restorations, like a full dental crown. Composite resin lets dentists make a cosmetically pleasing filling for dental cavities without using procedures that are as invasive as a crown. Composite resin has only recently gained popularity, but white fillings were originally introduced to dentistry in the 1960s. The white composite materials of that decade were not made from quartz or glass fillers and were not very sturdy. In fact, they could not even be used on back teeth because the filling could not withstand chewing pressure. Early composite fillings had a tendency to wear down easily, which eventually resulted in more tooth decay or breakage, leaving the patient even worse off. After decades of careful development by scientists, they found the perfect mixture of composite resin that is safe, effective and strong filling material. First, the dentist isolates the tooth from saliva in order to keep the tooth very dry. 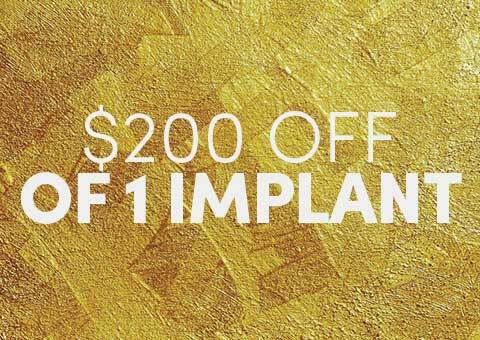 Second, the dentist uses a drill or air abrasion to remove the infected part of the tooth. Third, the composite resin is placed in layers over the opening of the cavity. Fourth, a special light is used to harden each layer of composite resin material over the tooth’s surface. Fifth, after the tooth is filled, the composite resin is carefully shaped to resemble a real tooth. 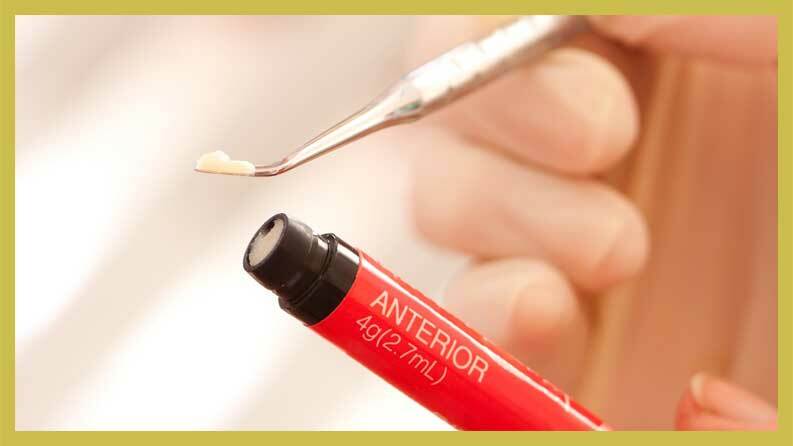 Making a composite resin restoration will require a bit more time in the dental chair and additional time by the dentist, but most patients find that the results are worth it. Obviously, most patients prefer composite resin because it can match the natural color of the tooth. However, dentists prefer composite resin for functional reasons as well. Amalgam fillings require a bigger portion of the tooth to be removed. In contrast, composite resin only requires the dentist to drill away the decayed part of the tooth in order to fill the cavity. As a result, the existing healthy tooth structure can be preserved for many years. The other drawback to amalgam fillings is that the material tends to contract and expand with heat and cold, which can cause the teeth to crack. 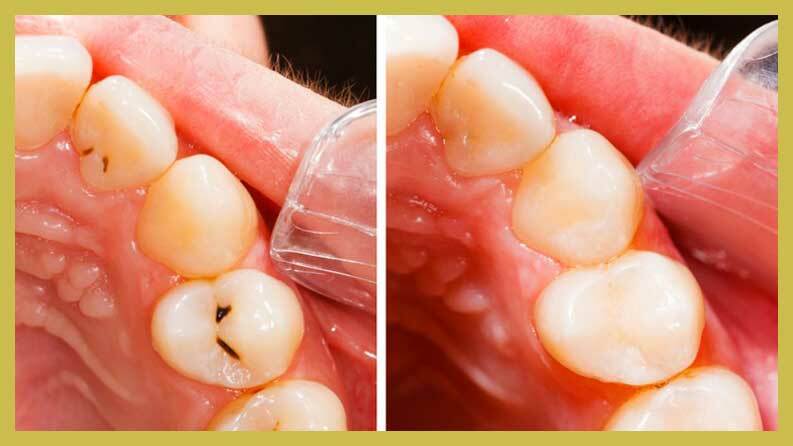 Composite resin actually bonds to the tooth, so it easily withstands the pressure from chewing. Composite resin tends to support the tooth structure, insulating it from extreme temperatures. It also remains sturdy when it is employed for small and medium dental fillings. Many patients ask if there are dangers to amalgam fillings. Over the 150-year history of amalgam flings, there has been no conclusive evidence linking amalgam fillings to serious health concerns. The Food and Drug Administration, American Dental Association and other organizations consider amalgam stable and safe. However, if you still prefer fillings that are free of metals, including mercury, then talk to Dr. Hwang and Eten Dental about whether composite resin is an option for you. Now that you know the facts, Eten Dental can help you sort out the best options for you. 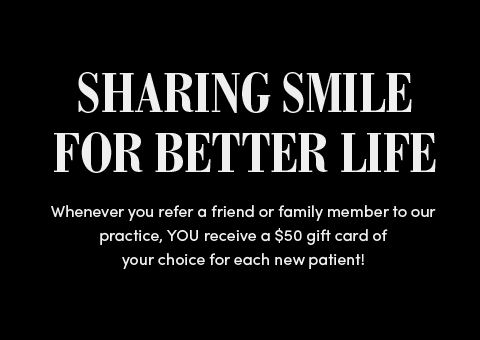 Contact our New York office to get the most beautiful smile!